Clothing vector graphics with the front and back of a man’s shirt. Collar and chest pocket with colorful decorations. 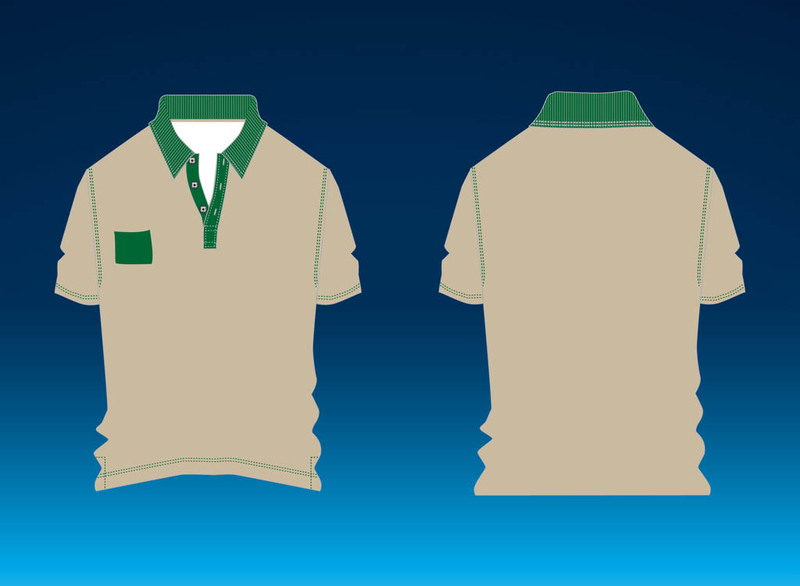 Polo shirt vector for fashion, style apparel, clothing items, textile, trends and casual clothes. Free vector footage to design catalogs, brochures, advertising and posters graphics. Tags: Clothes, Clothing Item, Collar, Fashion, Men’S Clothes, Polo Shirt, Polo Vector.